In order to get the best stabilization with the help of a gimbal, you’re likely to spend a lot of money. Thankfully, the market is rife with low-priced, yet high-end gimbals like the FeiyuTech G6 Plus 3-Axis Gimbal. The FeiyuTech G6 Plus is ideal for shooting high-quality cinematic videos as it gives unparalleled stability and features a broad range of useful shooting modes. While a lot of gimbals available in the market require assembly, the FeiyuTech G6 Plus sports a one-piece design that doesn’t require any sort of set up. The FeiyuTech G6 Plus 3-axis gimbal helps mirrorless camera shooters create smooth videos by eliminating the shakiness of handheld filming. 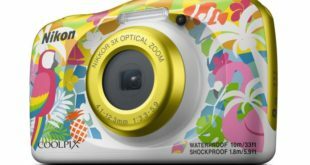 In addition, it is able to move in a 3-axis direction, it is splash proof and has a multi-function knob to control its movement. Its 5000mAh gives the FeiyuTech G6 Plus 9 hour lifetime. 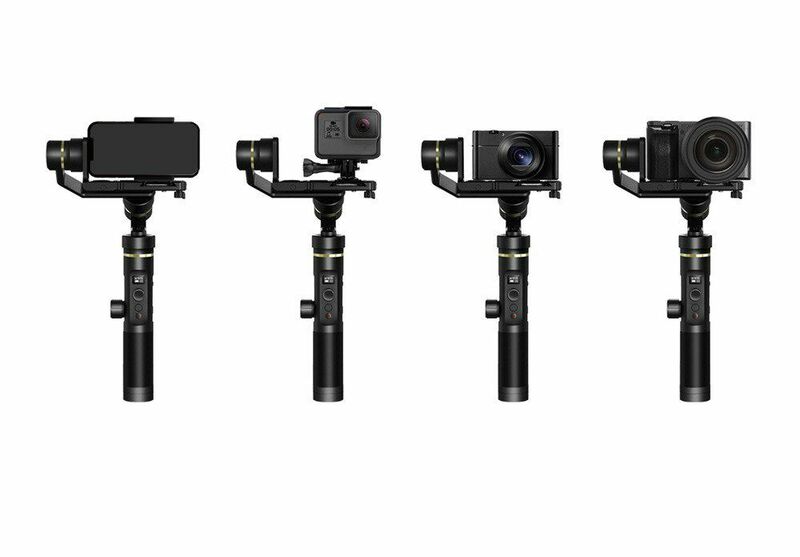 The 3-axis handheld gimbal that is compatible with mirrorless cameras like the Sony RX100, Sony a6300, Sony a6500, Canon M10, Canon G3X, GoPro Hero series, and smartphones. 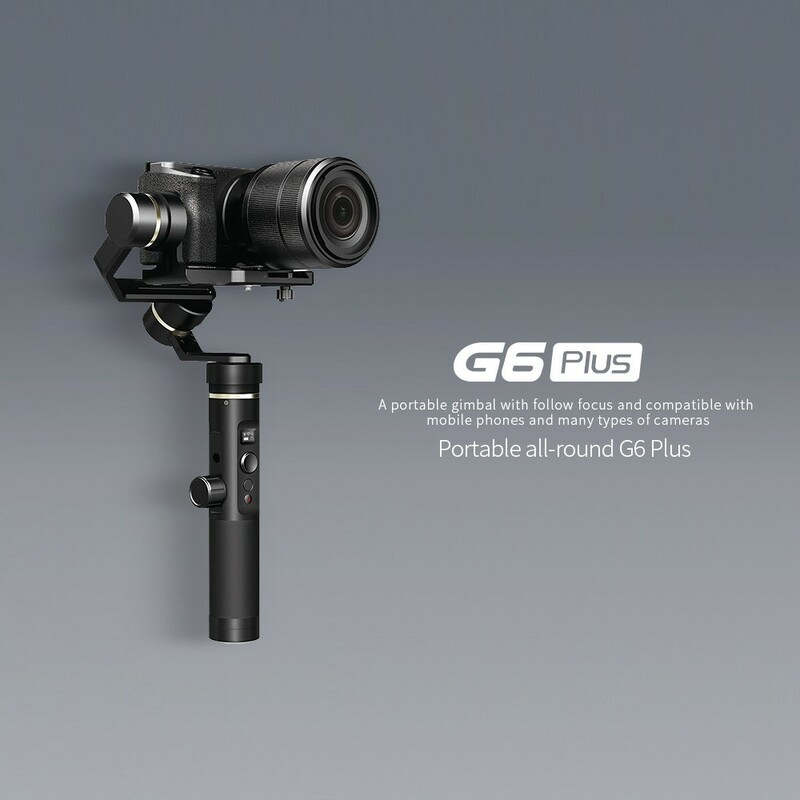 As a result, the FeiyuTech G6 Plus 3-Axis Gimbal offers better stabilization capacity and superior anti-shake performance. 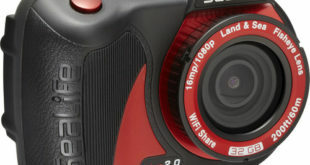 Furthermore, its one-piece design coupled with the high-torque motor guarantees steady footage and stable motion. 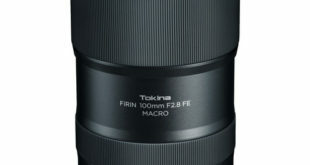 The footage can be shot using multiple stabilization modes including the auto-rotation, time-lapse, automatic shooting, lock mode, Panning mode, and Follow mode. Note that every mode offers a separate use of the three axes. The FeiyuTech G6 Plus gimbal is currently available at a heavily discounted price on TomTop e-store. You can now buy this sturdy Stabilized Handheld Gimbal at a dropped price of just $201.90. 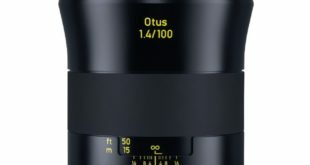 This is a noteworthy 57% reduction in the device’s original asking price of $469.00. In other words, TomTop is giving buyers an opportunity to save $267 without breaking much of a sweat. The limited offer will be valid for 12 days. So if you’re interested in taking advantage of the discount before the promo ends, follow THIS LINK. It is also worth noting that the Flash Sale price will be limited to the remaining 40 pieces.